Saint Andrew’s Camp has been providing an Orthodox sleep-away camping program for over 50 years. It is located on 30 acres wooded, field, and waterfront property on the beautiful shores of Lake Oneida in Jewell, New York. The camp is a valuable resource of the OCA‘s Diocese of New York and New Jersey, but has traditionally welcomed campers and staff from all geographies and jurisdictions for a pan-Orthodox camping experience. Camp is the place where Orthodox youth ages 7 and older meet, make friends, and live in a community of brothers and sisters in Christ. Camp also provides the opportunity for Orthodox adults of all ages to come together as of staff, volunteers, clergy and parents. 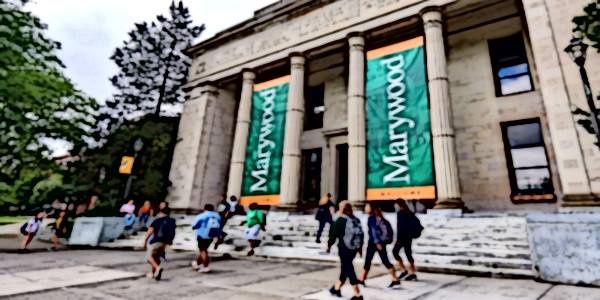 See "more information" to view a camp video! 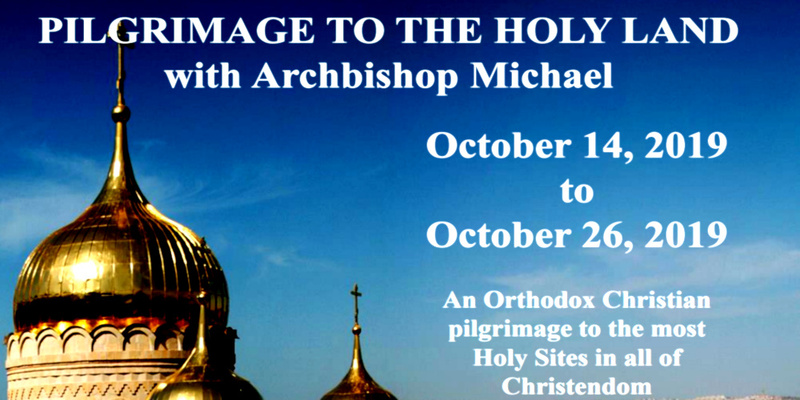 In his annual letter to the faithful as we enter into the season of the Great Fast, Archbishop Michael writes, in part: "During the Great Fast, we are given the opportunity to increase the use of these tools provided for us for our continued healing . . . 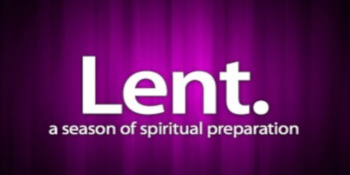 If we see Lent as a time for healing, it is like going to a wellness center or health spa for two months." 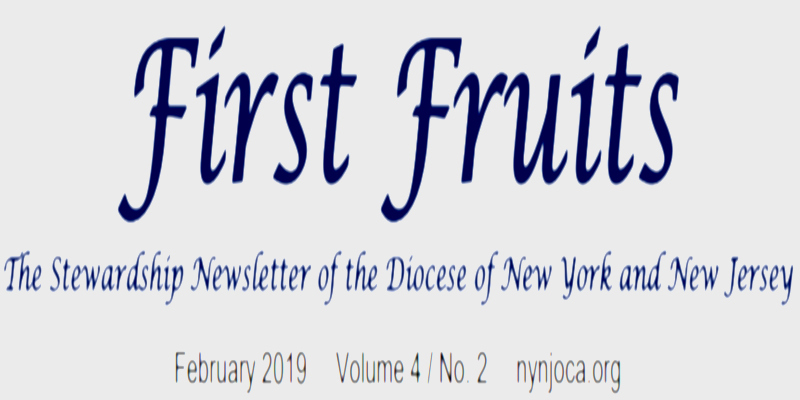 A new issue of our diocesan newsletter, "First Fruits," is now available. 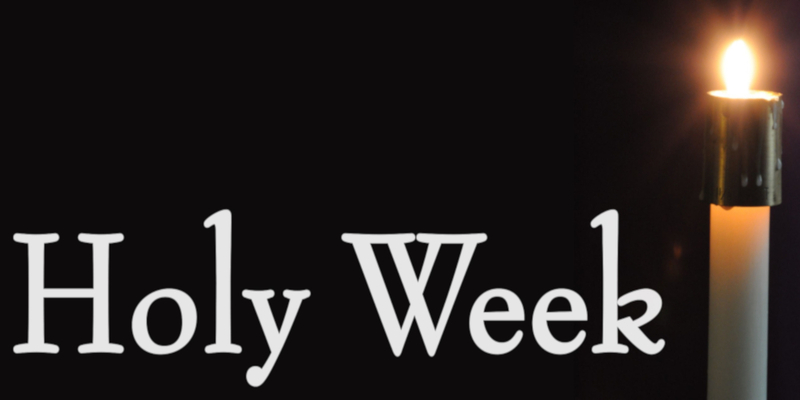 In this edition, Father Gary Joseph Breton discusses "Stewardship of the Priest." In his article he writes, in part: "How should one care for one’s parish priest? I would like to offer five particular ways in which one can do so: 1) Pray for him, 2) Understand his role, 3) Support his work, 4) Offer to help him, 5) Compensate him." 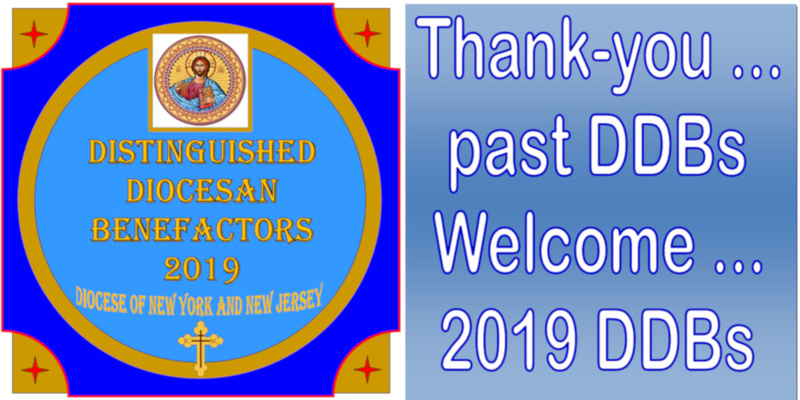 On 2 February 2019, Archbishop Michael visited Saint Vladimir Church in Trenton NJ to celebrate the Feast-Day of the Meeting of the Lord. During the festal Divine Liturgy, His Eminence ordained Bohdan Chaikivskyi to the Holy Diaconate. “Many Years” to newly-ordained Deacon Bohdan! Archbishop Michael made his annual visitation to the United States Military Academy at West Point on Sunday, 27 January 2019, celebrating the Divine Liturgy in Saint Martin's Chapel for the Orthodox cadets. Caring for the spiritual needs of these future military leaders of our armed forces in the US Army are Archpriest Joseph and Presbytera Irene Frawley. As part of a "Vision for Our Future," Archbishop Michael launched the Distinguished Diocesan Benefactor [DDB] program in January 2011. Your generous support is what being a Distinguished Diocesan Benefactor is all about. Your love, your prayers, and your sharing of the riches with which you have been blessed make it all possible.